One of the USA’s top destinations to visit with its year-round great weather, West Palm Beach is a city in Florida, the USA. The more than 104,000 residents welcome visitors to enjoy museum tours, the performing arts and visits to wild animal sanctuaries. Top tourist attractions include Norton Museum of Arts, McCarthy’s Wildlife Sanctuary and Mounts Botanical Garden. Cheap flights to West Palm Beach are now available for a limited period of time, so get ready to be captivated by this wonderful city! West Palm Beach is home to Palm Beach International Airport (PBI), located just 10 minutes from the city centre. An unexpected oasis, McCarthy’s Wildlife Sanctuary allows interactive visits with many of its wild animals on a guided tour. 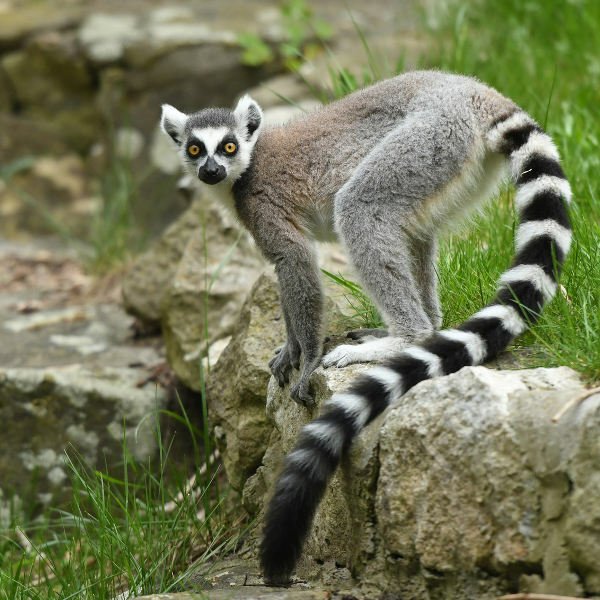 Bottle-feed a fuzzy tiger cub or cuddle with a ringtail lemur all under one roof. Food, drinks, shopping and a whole lot more can be found on the streets of downtown West Palm Beach. Indulge in life the way the residents of the city do, and prepare to have a great time! Catch all of your favourite Broadway shows in a spectacular setting of the Kravis Centre for the Performing Arts in West Palm Beach. The calendar is always filled with top-class performances. With sunny skies all year, there’s hardly ever a bad time to visit West Palm Beach in Florida. Summer (June to August) can get really hot though and also crowded, so if you’re not in the mood for overcrowded attractions and using a full tube of sunscreen, then perhaps a better time to visit would be in spring. Spring falls between March and May and experiences pleasant weather with a daily average of about 28°C. Please note that though uncommon, hurricane season falls between June and November so check for weather updates to stay abreast of any possible danger. From high-end shopping experiences to wildlife encounters, West Palm Beach is so much more than just a beautiful destination. The city was once known as the less attractive sister city to Palm Beach, but has since blossomed into a masterpiece of its own. With wonderfully warm days all year long, you’re guaranteed a fun-filled stay. To feel the rhythm of the city, make sure to start your trip right in the centre of it all, Clematis Street in the downtown area. From here you’ll be able to navigate West Palm Beach’s main attractions and also check out some of the city’s great cafés, bars and restaurants. 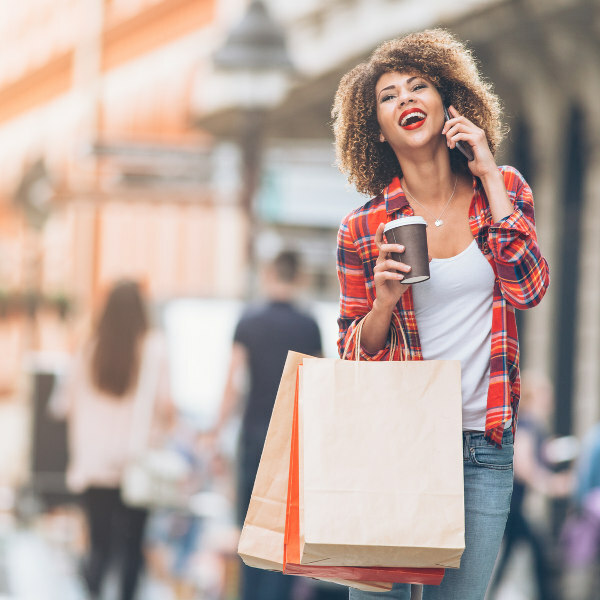 If you’re one to splurge, make sure to do some shopping on the street as well as you’ll find only the best stores to choose from. The arts are not too far away either with the Norton Museum of Art that is free to the public, and the Kravis Centre for the Performing Arts in walking distance from the city centre. Make sure to catch your favourite Broadway show by checking the Kravis Centre’s online calendar ahead of time. Hoping to make a difference in the lives of injured and rehabilitated animals, McCarthy’s Wildlife Sanctuary is the top attraction in West Palm Beach. The facility offers education and interactive tours with the large range of animals. Adults and children alike will appreciate the close encounters that are available, and walk away with a deeper understanding on why it’s so important to care for animals and the wild. Compare several airlines, and book your cheap flights to West Palm Beach online at Travelstart. West Palm Beach is a popular holiday destination and though quite safe, it is best to be alert and aware of your surroundings. Put your personal items in the hotel safe and don’t walk around with large sums of money in public spaces. Currently, there has been an outbreak of Zika in the state of Florida and pregnant women are not recommended to travel there. Zika is spread via mosquito bites and unprotected sexual encounters. There are no vaccines required for your trip to the USA, but it is always important to go for your routine check-ups and to speak to your doctor before any international travelling.